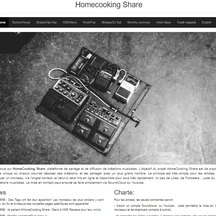 HomeCookingShare.com is a site for sharing musical creations, where artists can directly upload their creations, then put online "loose" on pages dedicated to their musical style, to obtain greater visibility, and opportunity to be discovered by all! The goal is both to help musicians to be discovered, but also to create a community of musicians where everyone learns to know others first and foremost by their works! Music professionals can also do "their market" and detect talent that they would have had no chance of finding, if not by chance. And of course it's an opportunity for any music lover to discover new talent and stretch your ears off the beaten track! The functionning of HomeCooking Share is simple! And will have to stay! No registration is required for musicians or other visitors. Each artist has the opportunity to post a song each week, simply by integrating a link (Soudcloud or Youtube) of this song, via a "Track Request" tab. After moderation, it is then put at the top of the page on the page dedicated to his musical style. 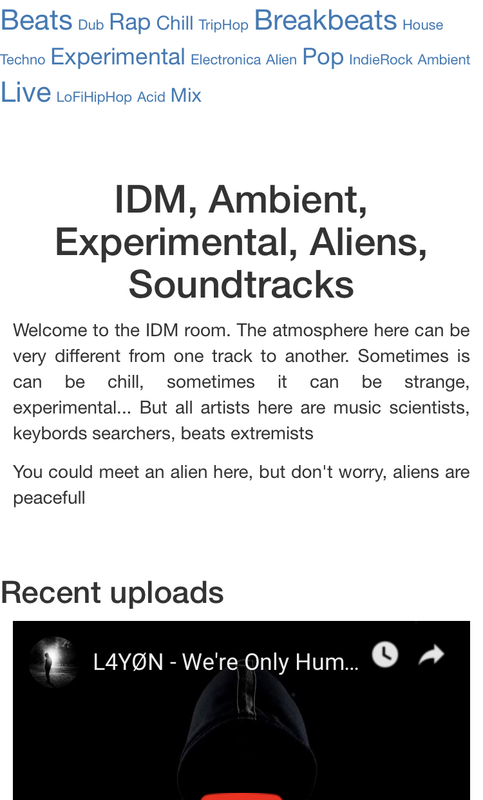 Free to browse between different pages, to listen to 1, 2 or many more tracks, to go to the artist's Soundcloud / Youtube pages to make contact (even a simple "Bravo" is so rewarding!) , to launch a monthly playlist by taking the risk of finding a crush. Since the creation of the site, new sections have emerged to make navigation more enjoyable. 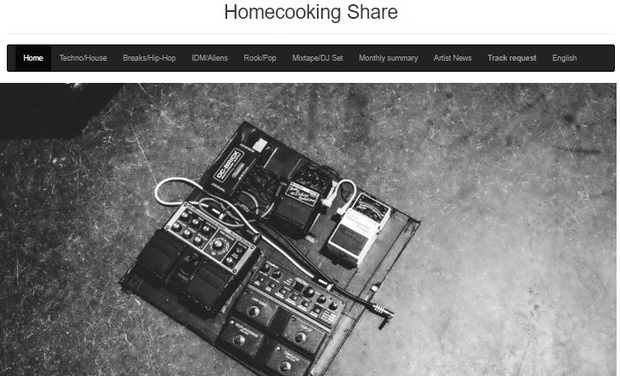 Each month, a playlist of 15 tracks is proposed to discover in 1 hour what happened on HomeCooking Share the previous month. Every day, a track is put forward. 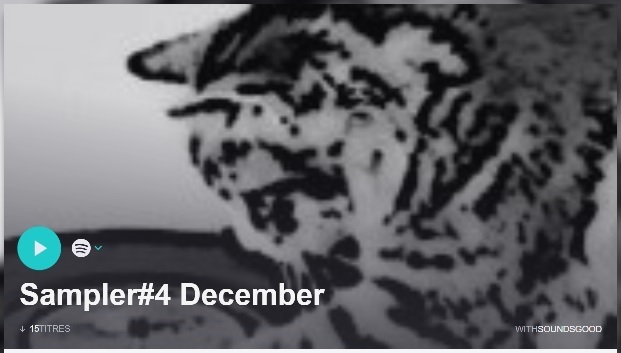 This "Track of the day" is set on the home pages. Finally last news, a section "Focus on ..." allows each month to discover more an artist, his universe! Faced with the success of the concept, which now includes more than 200 artists, some of whom offer a title every week, we have also created specific pages gathering to give a second life to the oldest tracks, by grouping them by musical theme more precise. These "tags" will be more and more numerous! We want to continue to evolve the project, without changing the principle. Once again HomeCooking Share must remain easy to use for everyone! Create "artist" cards for those who wish, to facilitate the contacting. Today, the team comes down to Eric, music lover, talent scout! The design of the site has been improved by one of the artists participating in the project: Raldo. The introduction of the new subheadings is planned by March, with the possibility of later additions. 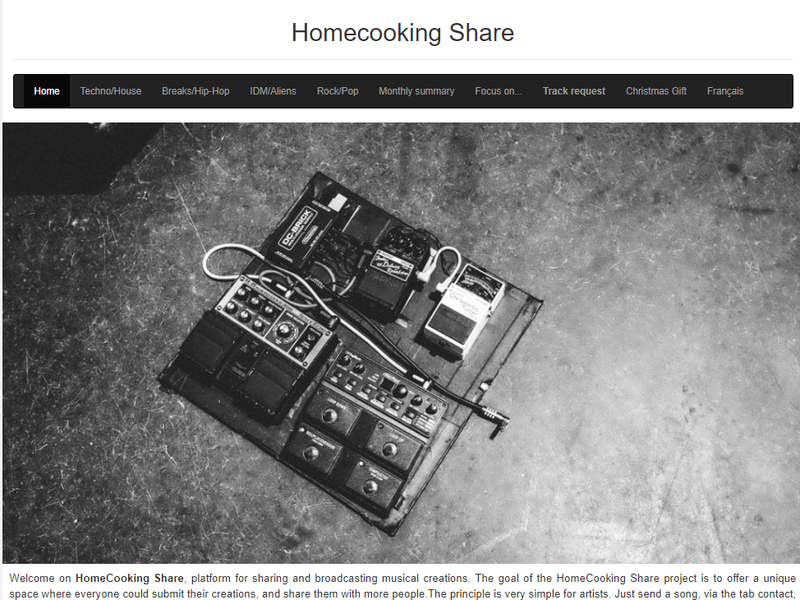 By supporting HomeCooking Share, you'll help make more visible artists deserving of it. HomeCooking Share can be a springboard for them! In the event that the desired amount is exceeded, the additional amount will raise some funds to launch a campaign worthy of the name, in order to attract a maximum of listeners! This is the goal of the project! 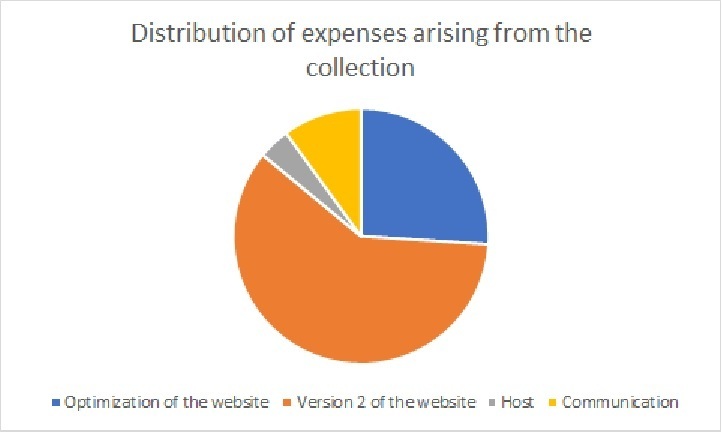 The communication by social networks, then the word of mouth thanks to the first users allowed the project to really take shape, but it is necessary to increase the visibility of the project!